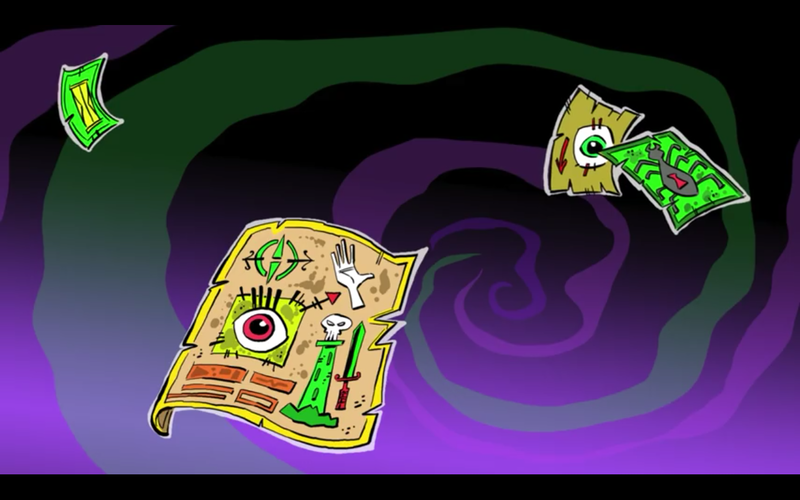 Long time animator and creator of Danny Phantom, The Fairly OddParents, and Tuff Puppy, Butch Hartman gives a fun tour of Danny Phantom’s Ghost Zone as well as info on where the show’s plot stands 10 years later. 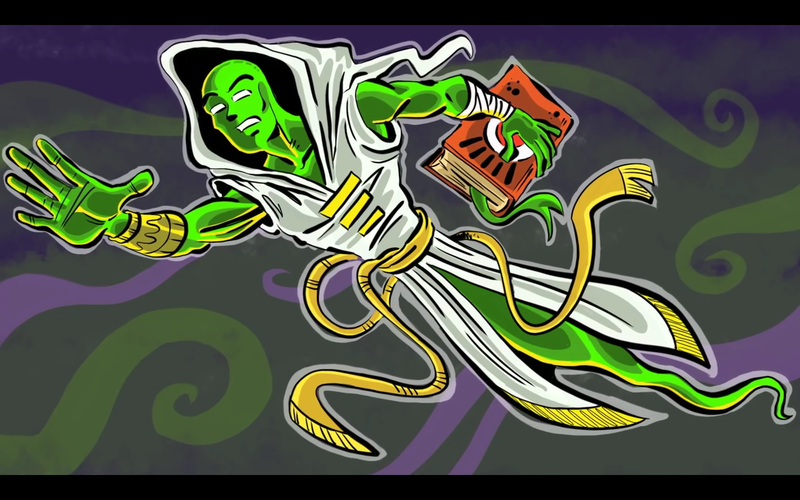 Showing of the ghostly chronicler Sojourn and discussing the hunt for his journal, this is all part of Hartman’s #GoGhostAgain campaign to bring back the show. So what do you think of the ghost zone now? Or are you all just excited for the chance Danny Phantom might be coming back? Tell us below and make sure to follow Mr. Hartman on youtube for more videos, download his app The Noog Network to see all his latest animations, and remember the hash tag #GoGhostAgain if you want Danny Phantom to return!